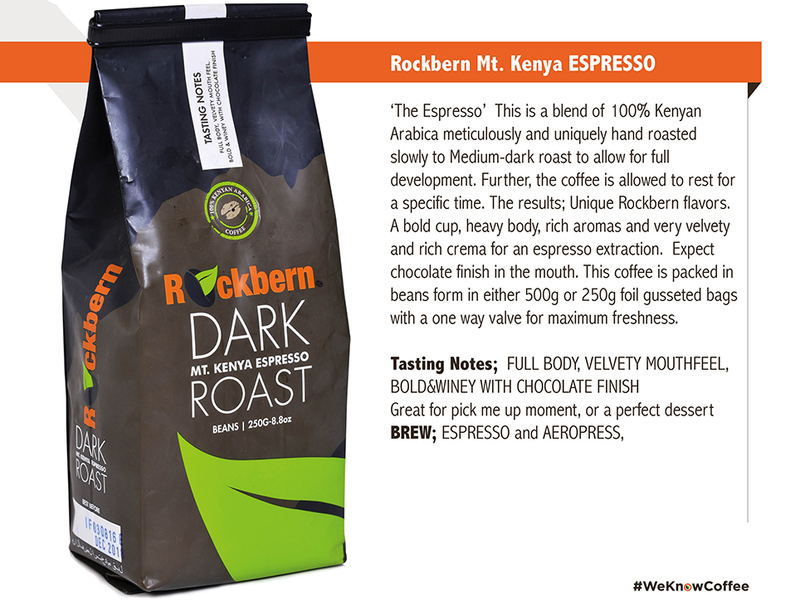 Kenyan coffee is predominantly of the Arabica species. 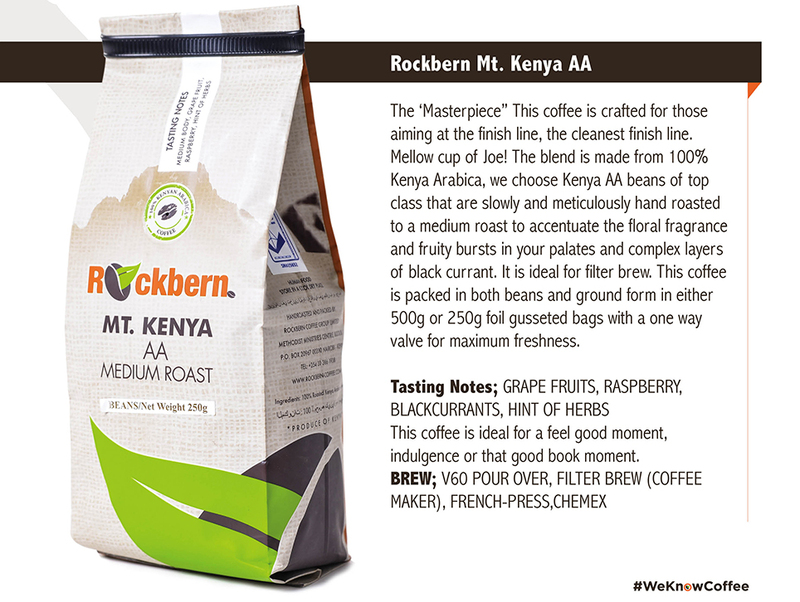 It is processed through the wet processing method to produce what is commonly referred to as washed coffee. 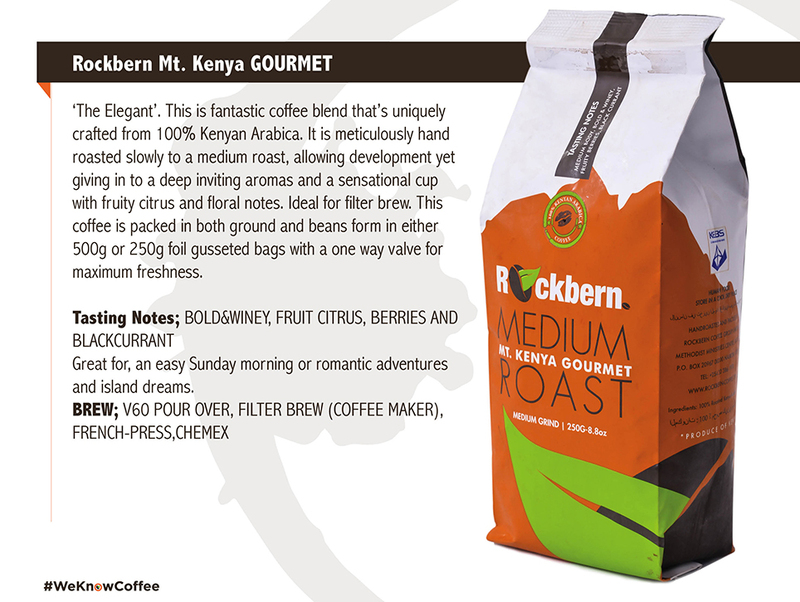 We are able to supply you with specialty coffee either from cooperative societies or the exceptional micro-lots from our farms that lie within the red volcanic soil of Mount Kenya. 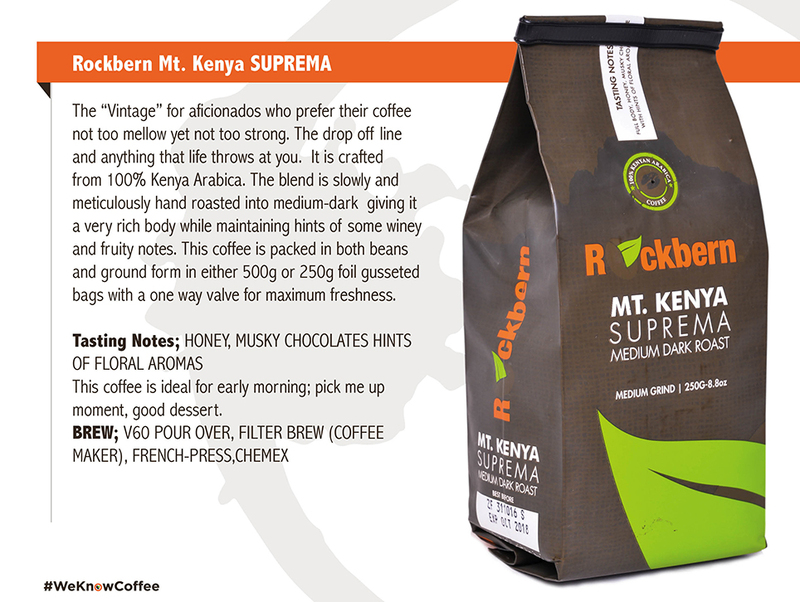 The coffee from this region has bold body, unique berry notes, fruity notes, tantalizing acidity and a clean crispy finish in the mouth. 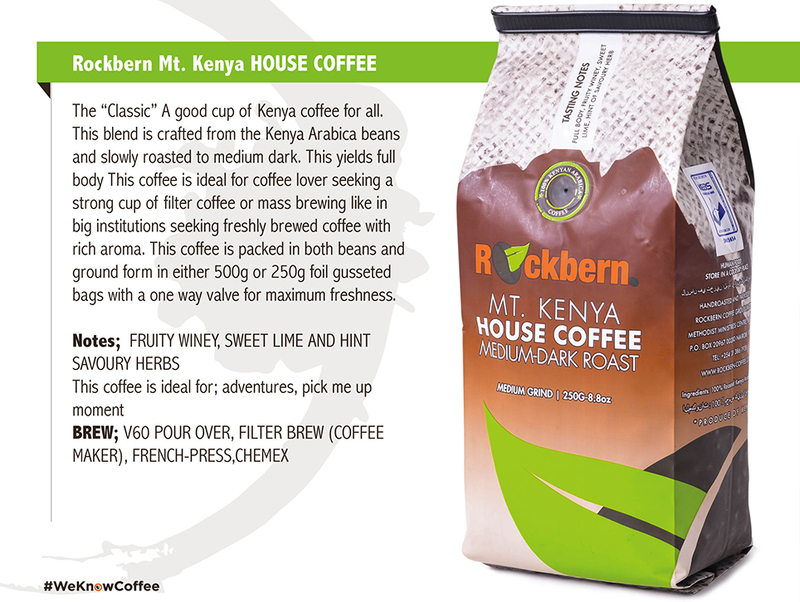 All this being characteristics of Kenya coffee. This is attributable to geographical advantages such as great soil depth of the plant and unique fertility on the broad, gently sloping ridges that are not too steep ensuring good drainage. Rainfall is also well distributed throughout the year and varies between 40 and 50 mm per annum. For our farms we have planted bourbon varieties SL 34, SL28, and newly introduced Batian and RUIRU II. • Kenya AA as the finest grade. As part of the promise of our quality, we painstakingly roast and cup, a broad spectrum of brilliantly complex coffees, within our laboratory to ensure that the client’s needs and requirements are fulfilled. neglected during the various stages of processing. 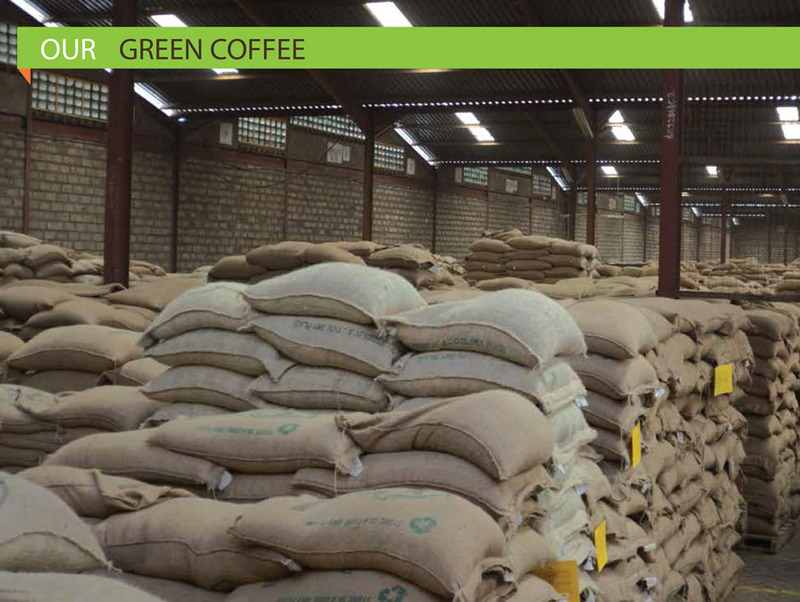 This is the reason we have created a magical walled coffee garden where cultivation, harvesting, processing, milling and grading are closely integrated to ensure quality control and guarantee high quality beans are exported to our clients.